When you want or need to replace the padding in your sofa cushions, you want a high-quality type that will be durable and long lasting. Upgrading the foam in your cushions also creates a custom feel with the ultimate comfort you and your family desire and deserve to enjoy. 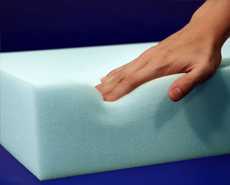 Cushion foam comes in a huge selection of types, sizes, shapes, densities and features for a variety of applications. There is one or more available for each individual use, and any shape can be made to order when you supply the dimensions required. Some knowledge about the foam itself will help you in making the proper decision, along with a friendly helpful customer service staff member, to bring your sofa back to its life for all to enjoy and be capable of lasting for many years. It is interesting to learn about the varieties of foam and what their suggested uses are. Stated as weight in pounds per cubic foot, density is the most important feature when choosing foam. Density indicates a measurement of how little air is present in the foam. 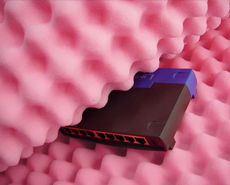 The higher the density, the better grade of foam. Applications that see daily year-round use would require a much higher density to guarantee longevity. Foam with high resilience means that it quickly regains its shape. The configuration of its cells adds bounce, resilience and support. That will also mean comfort and durability. 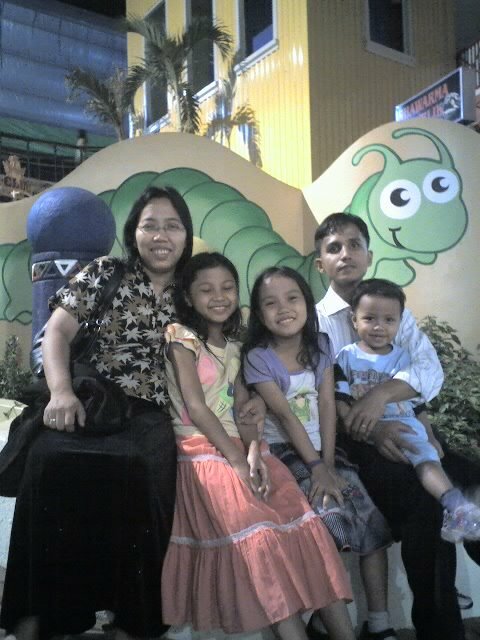 Poly Foam has a medium firmness and has a typical life of one to two years. Super Soft Foam has a life of five years. HD36 Foam-R is a medium foam highly suggested for sofa seat cushions and has a typical life of seven years. HD36 Foam - High Quality is a medium foam for regular or heavy use in foam seat projects, seat backs, cushions and more, with a typical life of 16 years. Lux Foam – Regular is a firm foam also suggested for cushion replacements, having a typical life of seven years. Lux Foam - High Quality is a firm foam for regular or heavy use for cushions and other uses, with a life of 16 years.